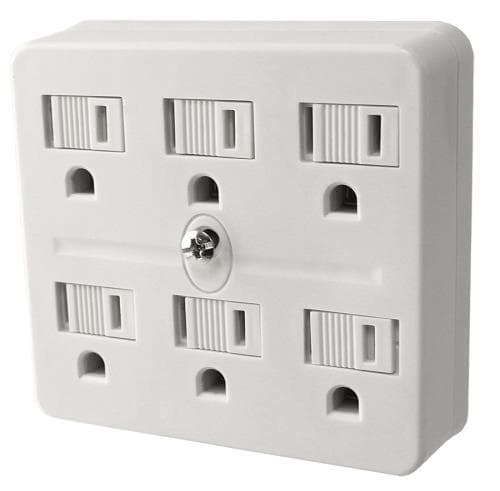 This 6 outlet adapter turns any dual 120 volt outlet into 6 separate outlets. Includes a built in safety cover on every receptacle. 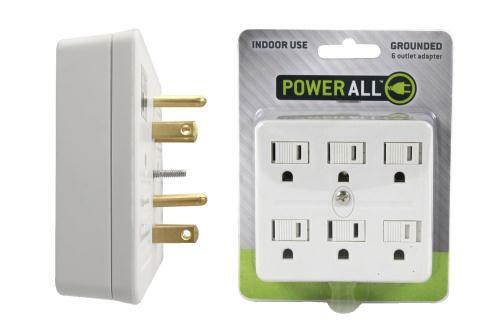 This increased outlet adapter is great for running multiple low amp accessories.